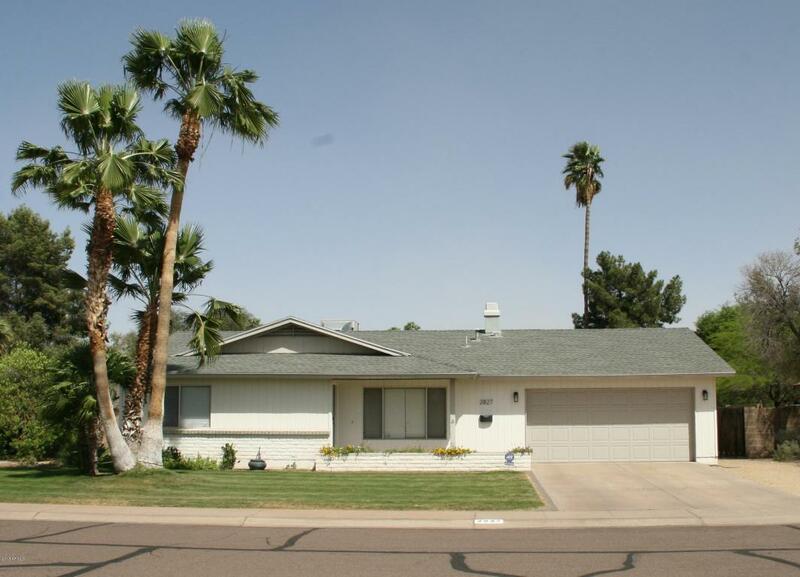 Just in time for the warmer days is a beautiful and open 3 bedroom, 2 bathroom home conveniently located in Tempe with a sparkling fenced play pool. Find a separate living room which leads into a family room equipped with fireplace. This room leads to the oversized backyard patio to make entertaining easy. 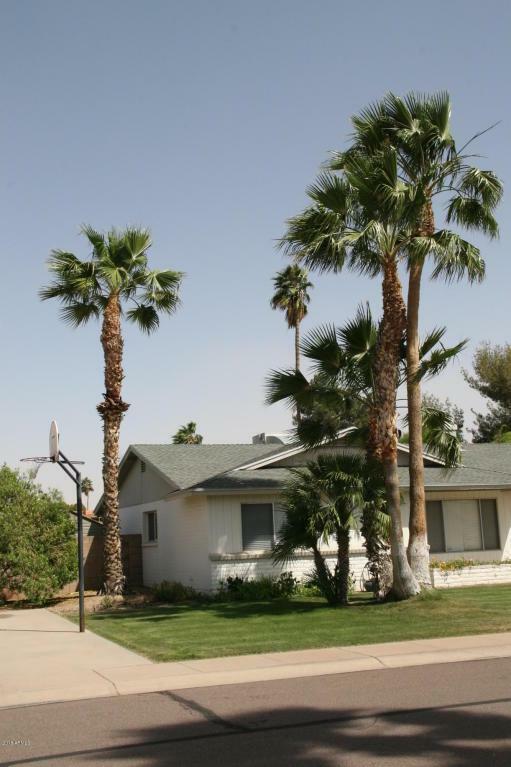 Kitchen has granite counters,beautiful cabinets, all stainless steel appliances to include a double oven and flat top burners, and refrigerator.Large grassy backyard with shed for extra storage. Pool service is required and Yard service is desired. 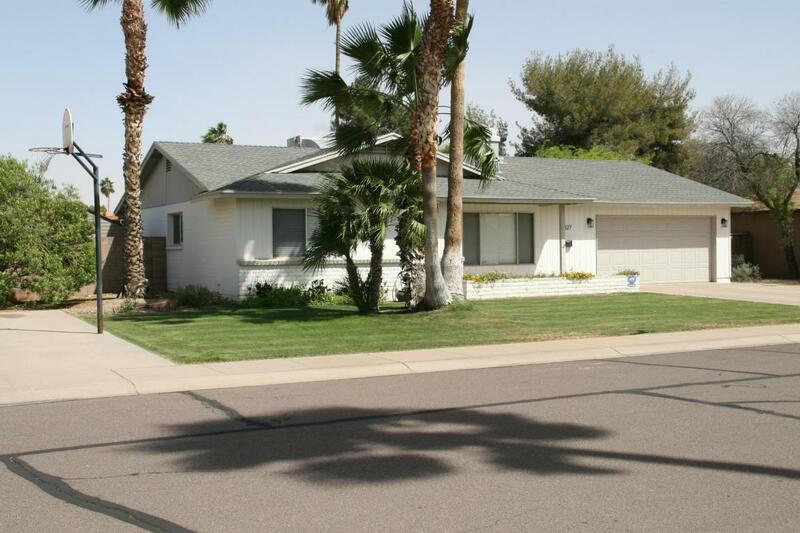 No HOA, located near shopping, restaurants and 11 miles from Sky Harbor Airport. Pet's upon approval with a larger fully refundable security deposit. 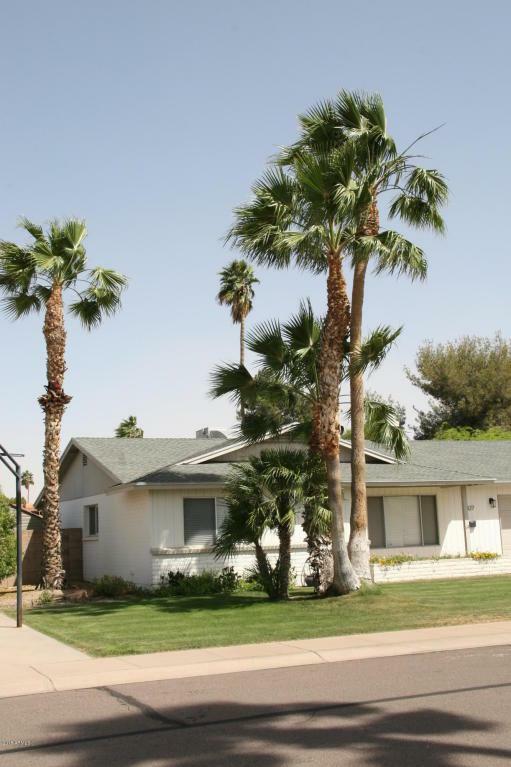 Security Alarm can be activated and maintained by tenant if desired.Fireplace and Water Heater are both gas. Add this one to your list today. Listing courtesy of Tyl Realty Llc.